Dan, your coverage has been robust and insightful. That's made all the more impressive by your distance from the ground. 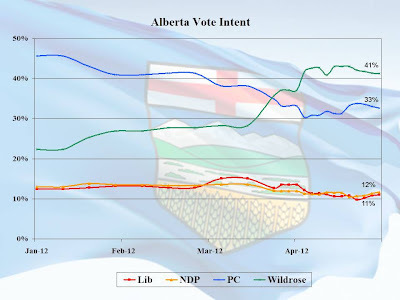 On behalf of Albertans, I decree you get to keep the word Calgary in your blog name for another term. By Unknown, at 10:01 a.m. While we disagree on our politics, I must whole-heartedly concur with the above commenter. By Way Way Up, at 1:56 p.m. This is the only political blog I follow, because it's the best. There's a link to victoryfund.ca along the right. If you like this blog I know CG would appreciate supporting that. If you prefer to remain non-partisan you can always donate prizes for his contests, as at least one very fine upstanding commenter has done. By Robert Vollman, at 2:12 p.m. Unknown - thanks for the comments, it's been a fun election to write about. Though I'm sure many Ontario readers will be glad when it's done...I hear there's some news about Bev Oda and orange juice that's likely worth a post. And thanks for the book prizes Robert. We ended up with 190 entries to the contest. 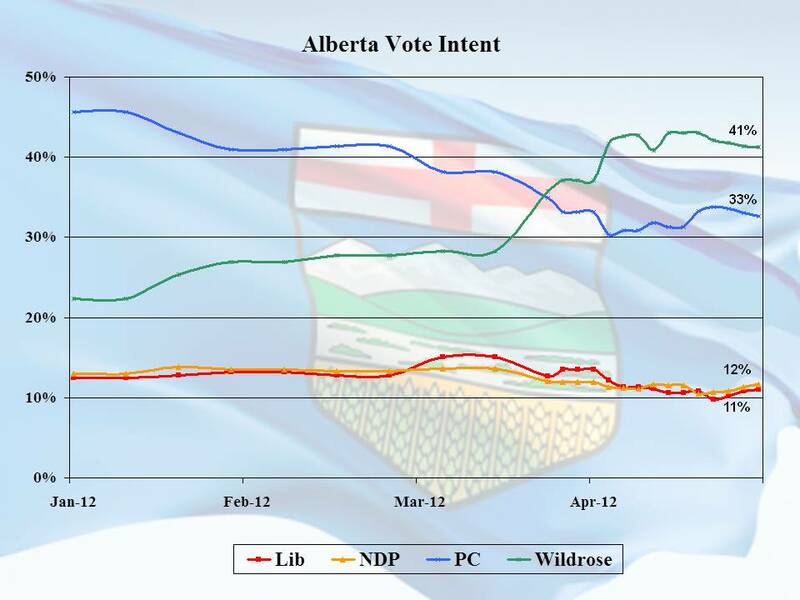 By calgarygrit, at 2:32 p.m.
PC party-redford are liars. 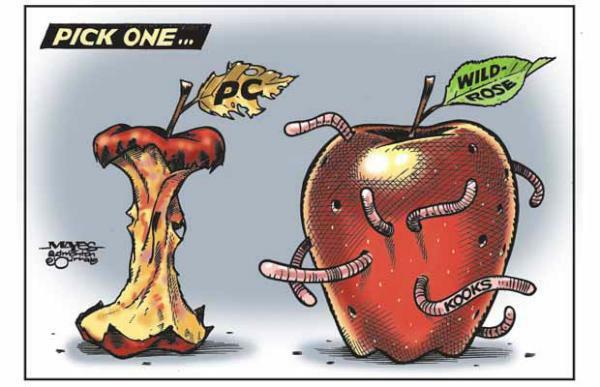 They lied by stating that Wildrose majority is a possibility and to vote PC. Liberal voters believed that lie and voted PC. No one will believe that lie in 4 years. Next election, the liberals will vote Liberal. By Anonymous, at 2:51 p.m.
By Bitter Warring, at 8:36 p.m.
By Shah Dil Khan, at 2:07 a.m.
By Zaeem Arif, at 11:01 a.m.
By sandy, at 4:45 p.m.